This is Valom's 1/72 scale Bristol Brigand. 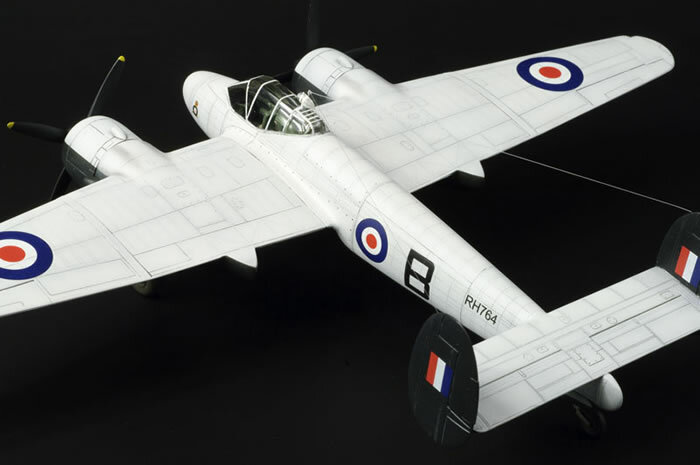 This will be featured in Model Airplane International in the next few months so check out the magazine for full details. 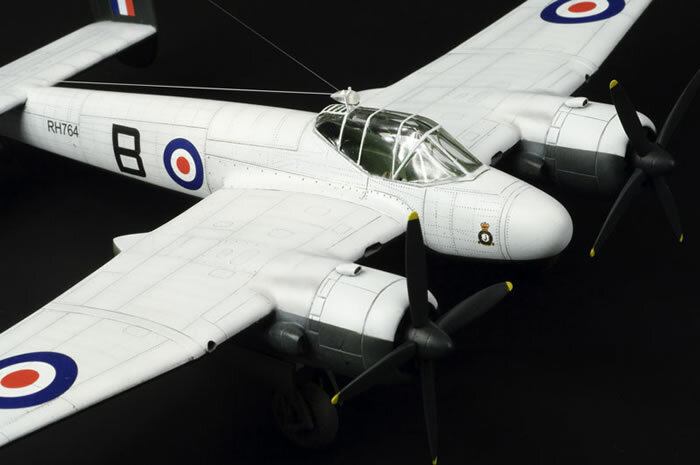 This is a challenging build but the results are worth the effort, it builds up into a great looking model.